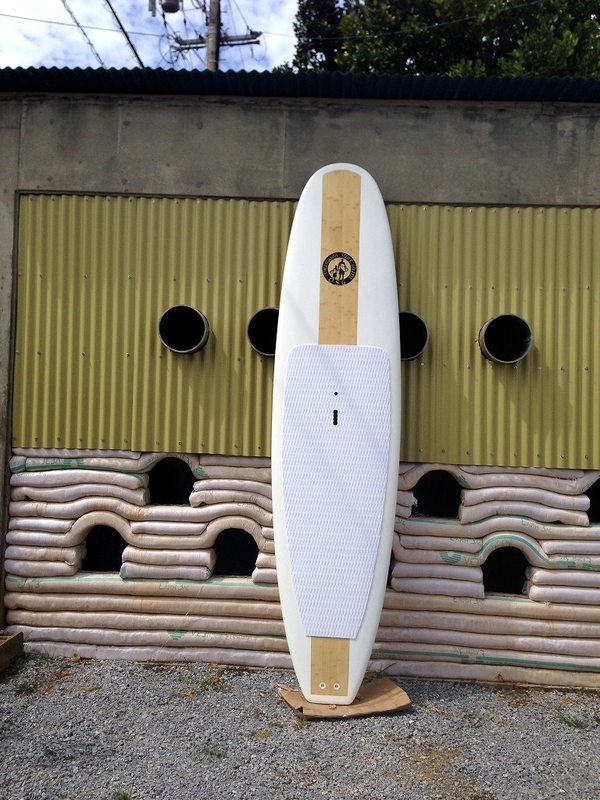 This model is similar to BIC Sport C-TEC Bamboo Classic 11’0″, one of best-selling designs an ideal for flatwater cruising as well as longboard-style surfing in waves. 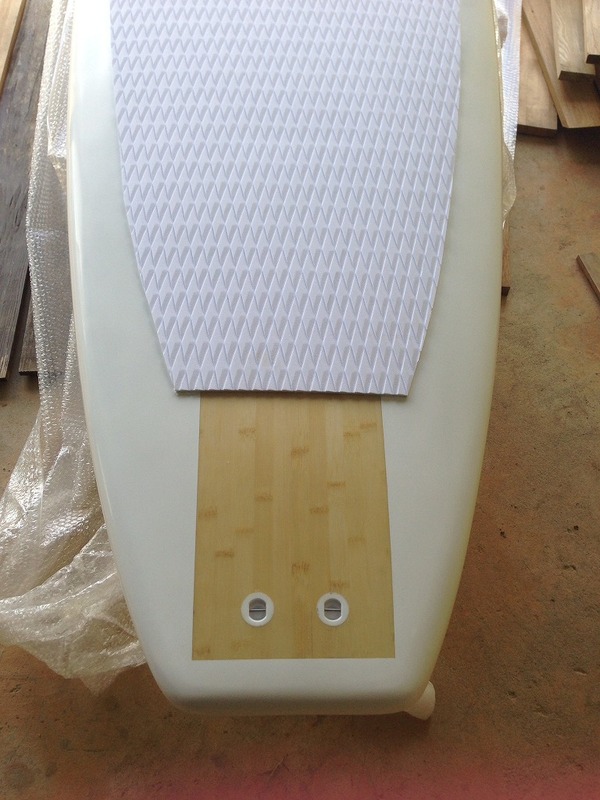 Instead of single fin, this board has thruster fins which enables a rider to turn easier and instead of squash tail, a square tail which is wider and helps ad stability to a board. 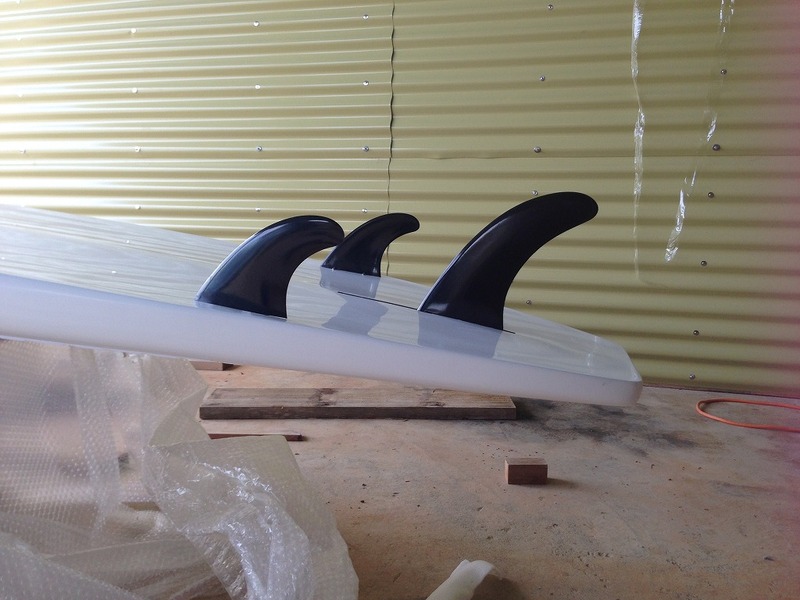 Because of the extra width in the tail, the board will have less curve in the rails. 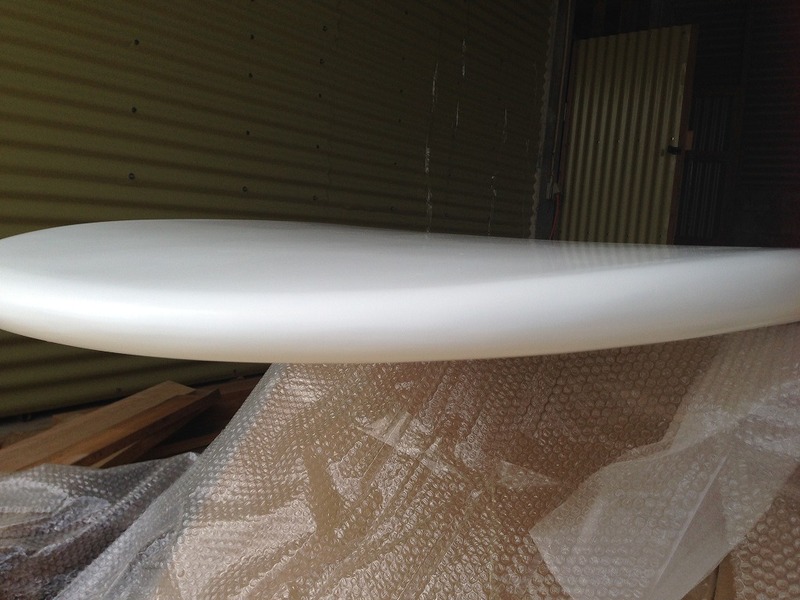 The corners of a square tail dig into a wave while turning and help increase the ability of a surfboard to make pivotal turns. 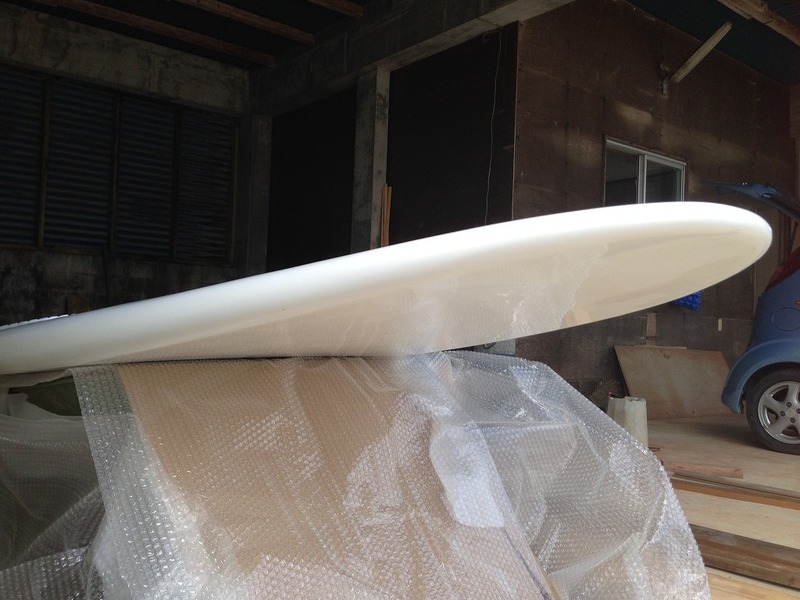 If you are good at surfing, then 9’10” would be recommended. 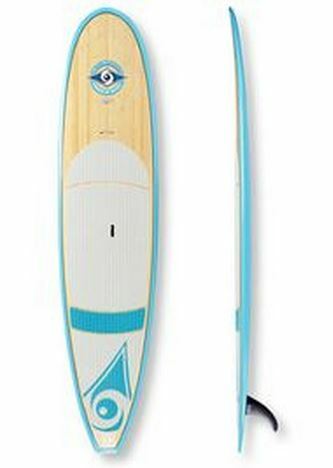 This is a great choice for paddlers looking to get started in the Stand Up Paddle Board (SUP) sport. 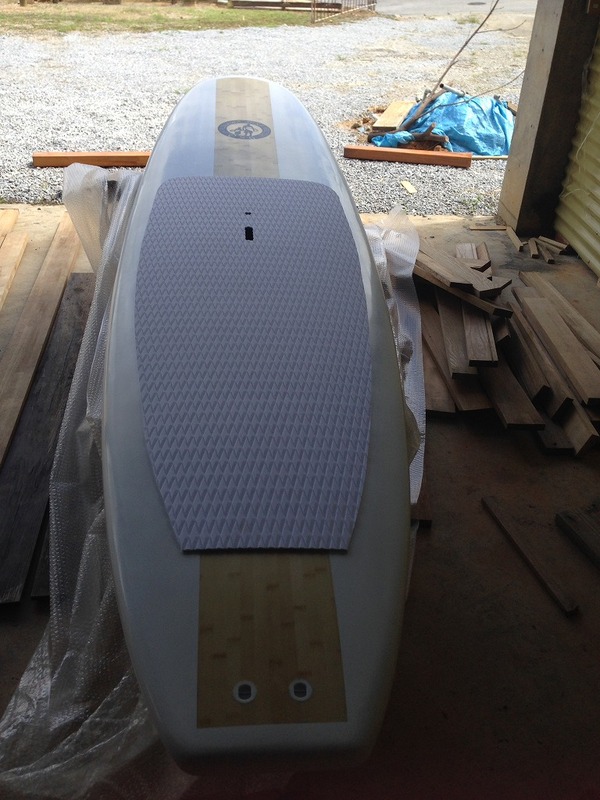 This board has substantial volume and width to offer high lateral stability, meaning fewer unplanned trips into the water. 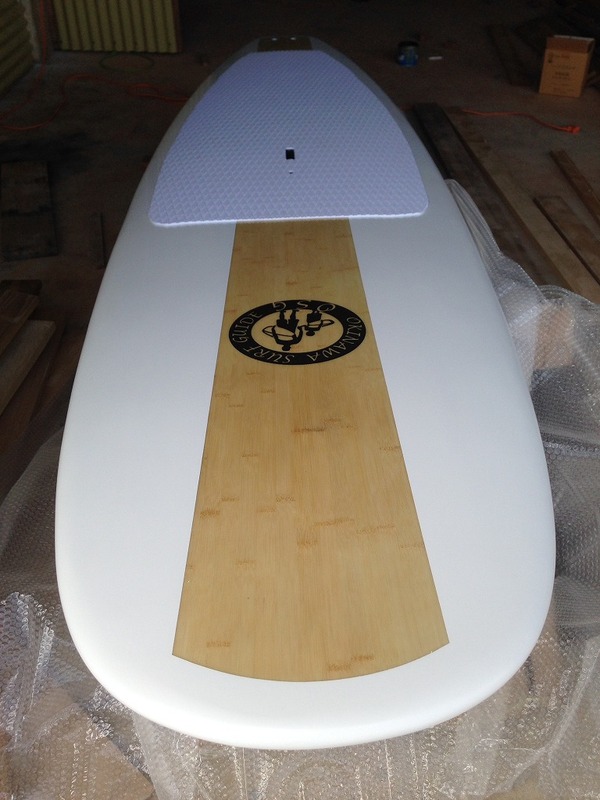 The volume of the board is spread evenly and it has a finely balanced rocker to make it easy to handle in flatwater. 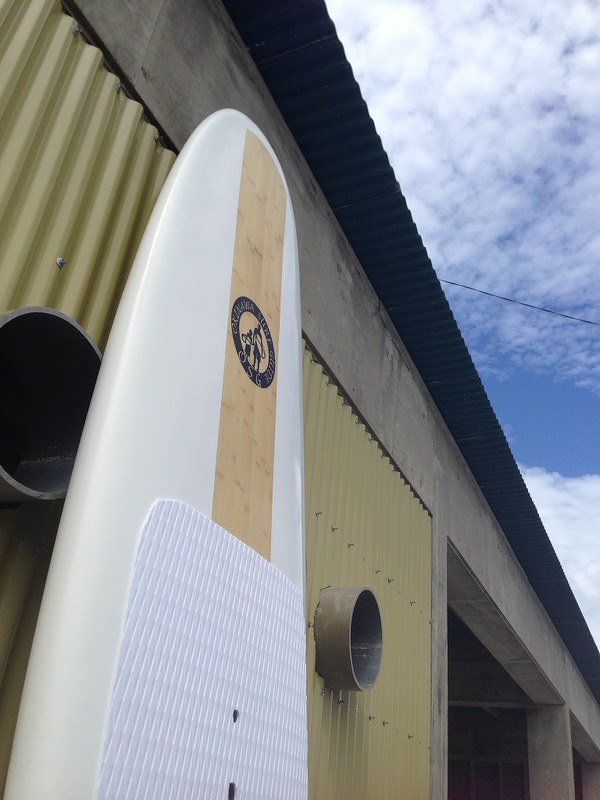 Even so, it can still be used to twist and play in the surf which makes the this board a solid choice for the beginner SUP paddler who wants a board that can go anywhere. Before you come, please call us, because we are there irregularly. 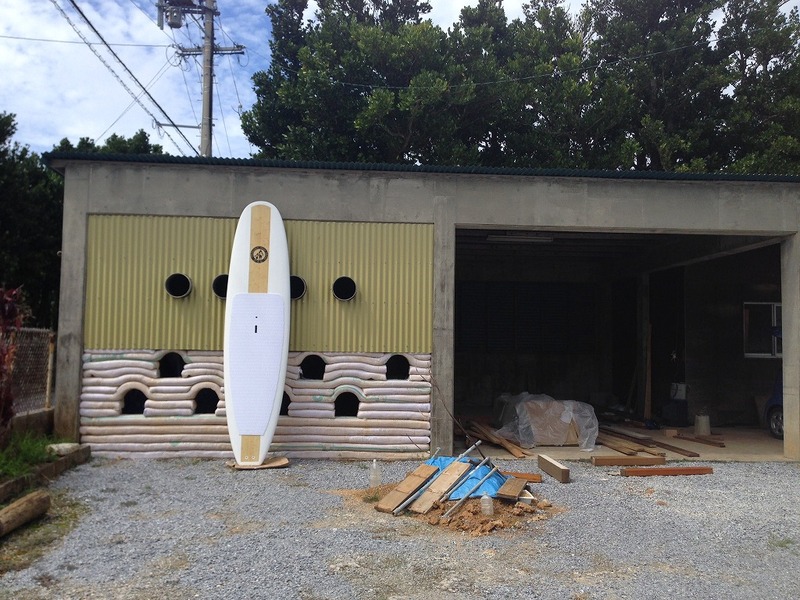 Shop Location: 3, Maeda, Onnason, Okinawa.